One Word Description of Yuju! 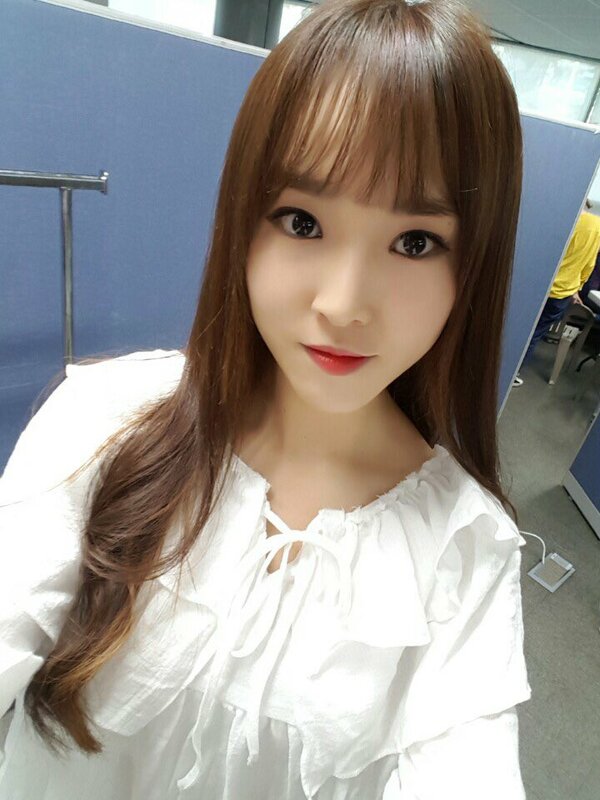 Fellow Yuju stans! As we all know, Yuju is extremely multi-talented and can do a lot of stuff very well, so I have thought of a thread for every one of us to comment down 1 word that best fits and describes our multi-talented Yuju! I will start off with : Special! My word to describe her is : Slayer~! one word for her is: Doll! This is honestly the perfect word to describe her. Dedicated to singing, GFriend, and buddies. Aww..I'm jealous..LOL. This is fun.